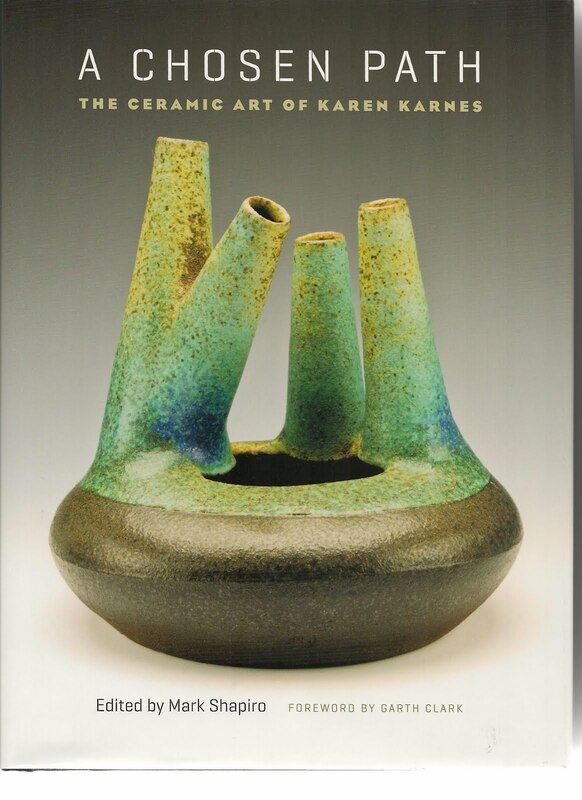 The following is an excerpt from the upcoming review of A Chosen Path: The Ceramic Art of Karen Karnes. Mark Shapiro, ed., foreword by Garth Clark. University of North Carolina Press, 2010, that will appear in the Journal of Design History. Recently Mark Shapiro sent notification that the book/exhibit catalog he edited on Karen Karnes has been published. For those of us who have known about Karnes for many years, this was good news, and we didn't need any more prodding to seek out the exhibition and catalog. But other blog readers may have wondered what all the fuss was about. What follows then is a little review of the life and work of Karnes in the hope that everyone will get on board to learn more. 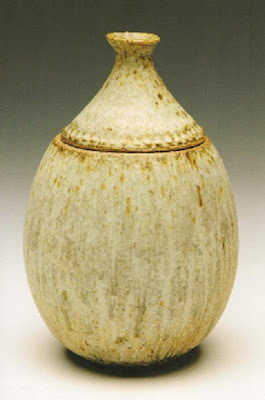 Renowned ceramic artist Karen Karnes (b. 1925) has created a consistently significant body of work during more than sixty years of practice. Over her long career she studied and worked in the avant-garde institutions and places of the time, including Brooklyn College, Alfred University, Black Mountain College, and Gate Hill Cooperative in Stony Point NY. Her choices in life and art touched many aspects of the tumultuous social and artistic worlds of the late twentieth century, yet she remained committed to exploring her own impulses. Karnes was born and raised in a cooperative apartment house in the Bronx, the child of Russian immigrant garment workers who considered themselves socialists. 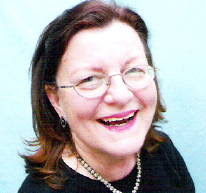 She attended Brooklyn College when the art and design department was headed by Serge Chermayeff, a British architect who brought Bauhaus instruction to the school. “I loved the Bauhaus approach,” she writes in the catalog, “I had suddenly found a kind of art instruction compatible to me.” (p. 80) After graduation she met David Weinrib; after their marriage they spent a summer in Pennsylvania and then went to Italy for a year, working in and around ceramic factories. She learned to use techniques for mass production. On their return to the U.S., Karnes attended Alfred University, where she studied independently with Charles Harder. In 1952, David and Karen went to Black Mountain College, where they taught the pottery program that had been started by Robert Turner. 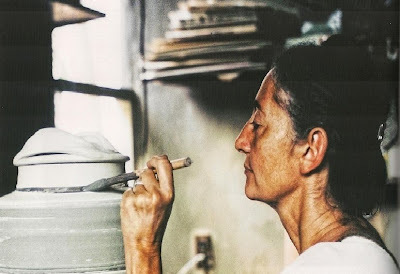 They happened to be there during the famous visit of Shoji Hamada, Bernard Leach, Soetsu Yanagi, and Marguerite Wildenhain, who were traveling together and giving workshops across the country: “Watching Hamada work was the most important ceramic instruction I, as a young potter, could have. He had a quiet presence—he didn’t say anything as he worked. (In contrast, Leach talked a lot and worked a little. )” (p. 84) At Black Mountain she also came into contact with composer John Cage and dancer and choreographer Merce Cunningham. Robert Rauschenberg was a student. Franz Kline and Esteban Vicente taught painting. In 1954, David and Karen joined M.C. Richards, John Cage, David Tudor and Paul and Vera Williams in a community of artists in Stony Point, New York, called “The Land.” She stayed twenty-five years, giving birth to a son, separating from her husband, and setting up a regular business of supplying casseroles, jars, and bird feeders to Bonniers at 59th and Madison, NYC, and making special commissions. 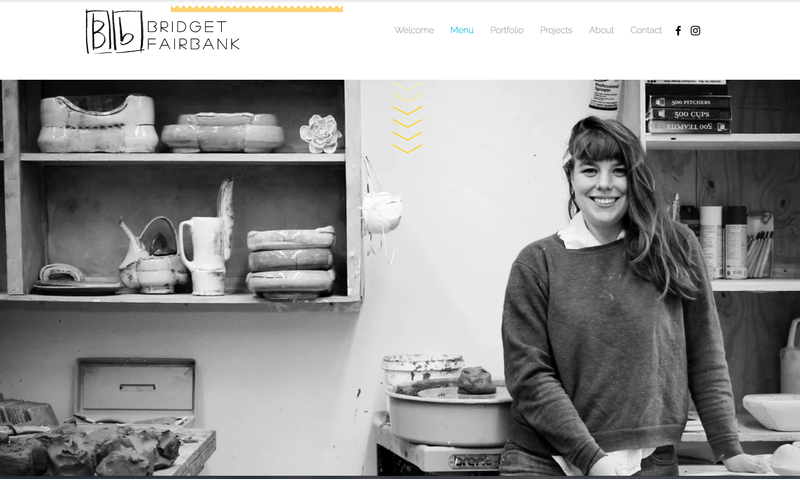 The seasonal work and occasional commissions gave her time to explore her relationship to clay. In 1967, she participated in salt firing while teaching a workshop at Penland School of Crafts in North Carolina because the school had a salt kiln. 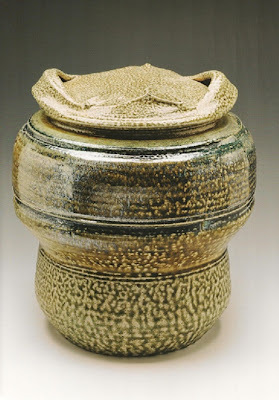 She submitted to the kiln “…just an ordinary pot with some slips poured over it. But when it came out of the kiln, I was very excited to discover a whole new surface.” (p. 88) In 1968 she met British potter Ann Stannard, whom Richards brought to the U.S. to teach a workshop in kiln building: “We just went mad building things—an oil drip kiln, a salt kiln, a small wood-fired kiln, a peat kiln, a sawdust kiln. 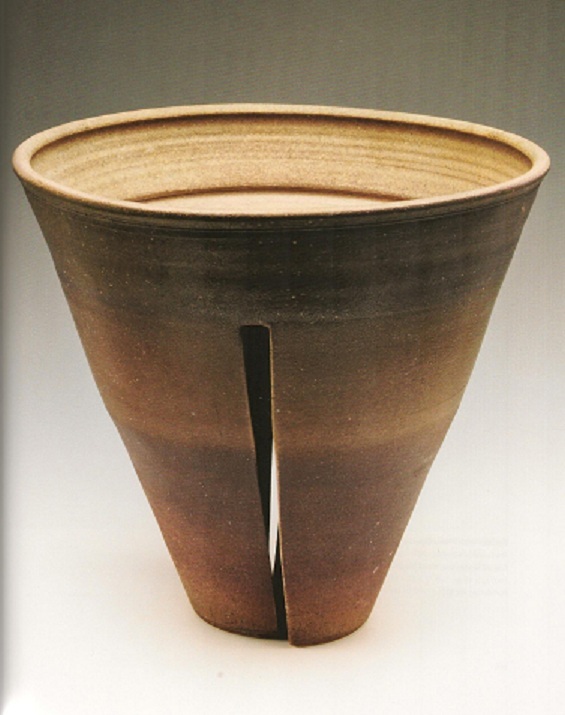 It was so exciting because there wasn’t much kiln building going on in the late 1960s.” (p. 91) A few years later, Stannard came to the U.S. to stay on with Karnes. Eventually, Karen and Ann retreated to northern Vermont, where Karnes could work out the creative problems she set for herself and be free to teach workshops across the country. In 1998, they lost everything when their wood kiln burned the kiln shed and their house. It was a year before Karnes found a new direction for her work. Karnes describes herself as “fortunate to be in on the beginning of the ceramics movement” (p. 94) and to have had the freedom “to work from my own impulse. 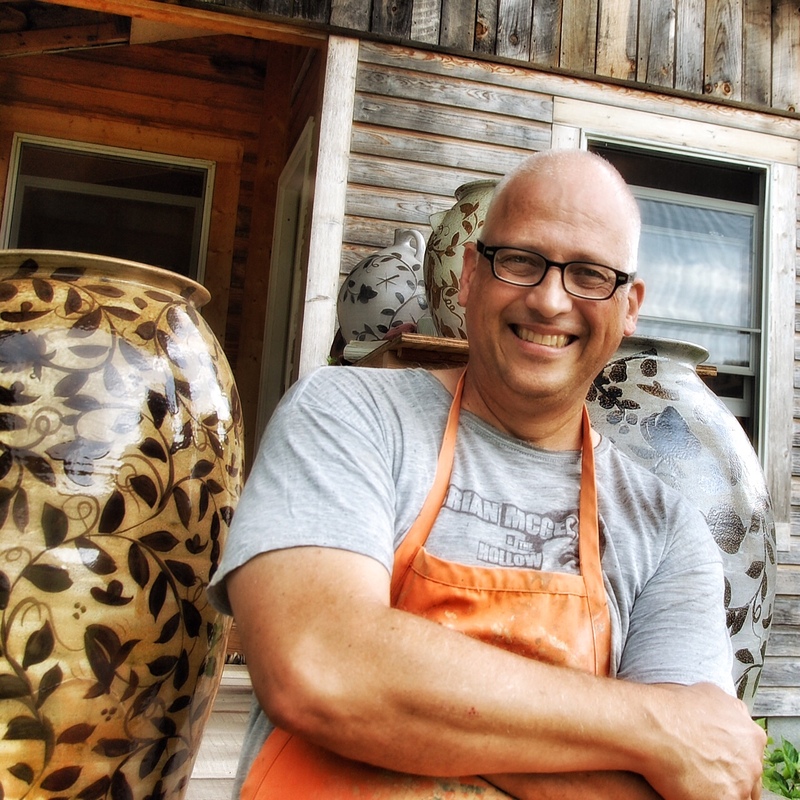 … Today there are so many people working in clay that it must be hard for younger potters to know what to make. … So many people try to work from other people’s impulses—one person will make something, and suddenly you will see clones everywhere.” (p. 95) The title of the book is A Chosen Path, but it just as easily could have been called "Be True to Yourself." Judging from the illustrations and essays in this catalog, seeing the exhibition will be an important experience. I urge you to get a copy of the catalog and prepare yourself for the visual journey. For those readers who live nearby, the Penland Gallery opens an exhibit on March 22 titled Many Paths: A Legacy of Karen Karnes. It will feature work by Karnes and fourteen artists whose lives and work have been touched by her (through May 8).